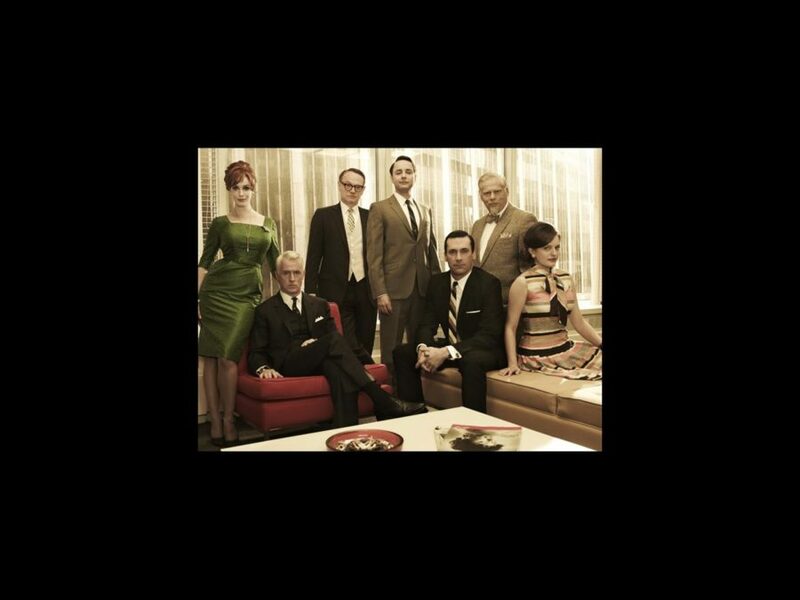 We are so giddy for the return of Mad Men! After a year and a half break, the AMC drama returns on March 25. In anticipation of (finally!) sitting down for an evening with Don Draper and co., we've dreamed up a crackerjack cast for a musical version of the popular '60-set show. Now that we're (almost) over our Downton Abbey withdrawal, it's only fair that we should turn our attention to the hotly anticipated fifth season about ad men and the women who love them…or at least work for them. Take a look at the gallery below and chime in on your own picks on Facebook and Twitter.